Federico Bernardeschi has withdrawn from the Italy squad meaning that Federico Chiesa and Lorenzo Insigne will support the central forward Ciro Immobile up front. Strikers Andrea Belotti and Mario Balotelli have both been left out. 21-year-old Cagliari midfielder Nicolò Barella will hope to solidify a spot in central midfield alongside Jorginho and Marco Verratti. No changes are expected in defesne with Alessandro Florenzi and Cristiano Biraghi flanking Juventus' duo Giorgio Chiellini and Leonardo Bonucci. The likes of Sandro Tonali, Stefano Sensi and Vincenzo Grifo have all been handed their first senior call-ups. Portugal come into the game unbeaten in four and having won their last three fixtures in all competitions. They know they only need a point versus the Azzurri on Saturday to ensure they win Group A3. Fernando Santos' men have won the last two encounters between the sides, including when these two sides first met each other in the Nations League back in September. They built on the success as they beat Poland (2-3) and Scotland (1-3) in two exciting games since then. The visitors are without Cristiano Ronaldo once again while Wolves' Hélder Costa has been left out after featuring in October. Everton midfielder Andre Gomes has withdrawn because of injury. Former AC Milan striker Andrè Silva will lead the line, supported by three offensive midfielders - Bruno Fernandes, Bernardo Silva and one between Rafa and Bruma. Thiago Neves will partner William Carvalho in the middle of the park while Neto is expected to replace the suspended Pepe in defense. Jose Fonte provide a further option at the heart of the back while Joao Cancelo and Mario Rui are likely to start as full backs. We strive to provide you with the best prices on all the Nations League fixtureswe analyse, and you can find below the highest prices on Italy vs Portugal match winner market (90 minutes). Looking for price boosts to maximise your profits? Visit our today's enhanced bets page! Our football tipsters bring you winning tips on football everyday, and we are delivering the best daily football predictions The following section contains our recommended bets on Italy vs Portugal. Back our betting tips as singles or use a Bet365 Bet Builder tool (such as Betfair's Same Game Multi or BetVictor's PriceItUp Builder) to place all these picks in a unique betslip. 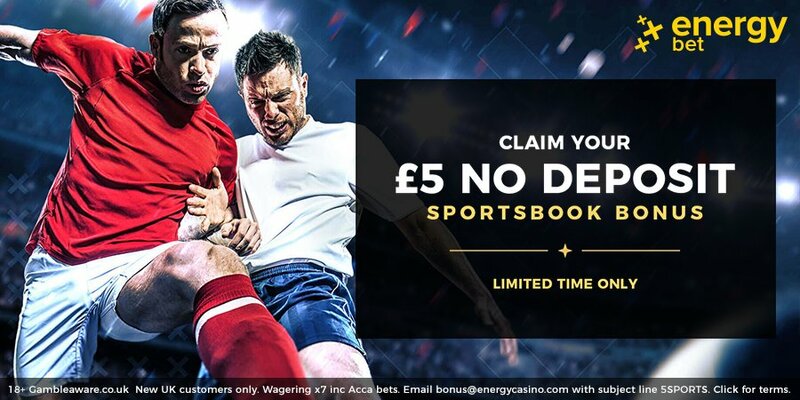 We invite you to visit our free bets with no deposit page, select your completely free bets and combine them with our picks on Italy vs Portugal right now! Looking for the best UEFA Nations League picks and other football competitions? 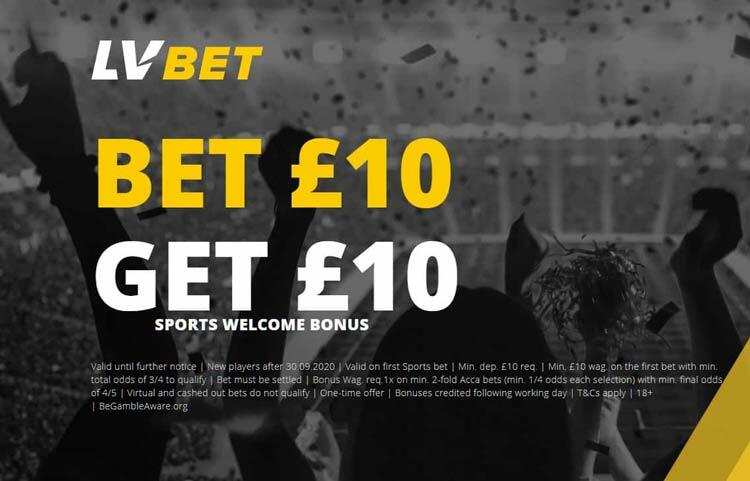 Here at BetAndSkill.com you will find the most accurate tips and match previews that include over/under tips, first goalscorer tips, anytime goalscorer tips, both teams to score (BTTS) tips. If you’re new to betting, a good place to start is our Betting Guide hub, a collection of the best tutorials and betting strategies that will help you improve your skills. "Italy vs Portugal Betting Tips, Predictions, Lineups & Odds (UEFA Nations League - 17.11.2018)"